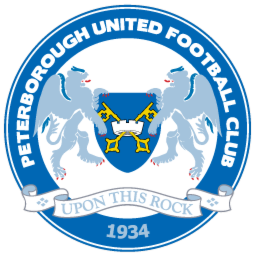 Peterborough United Football Club were formed in 1934 at Peterborough's Angel Hotel to provide a replacement for the previous club Peterborough & Fletton United who had folded 2 years previously. 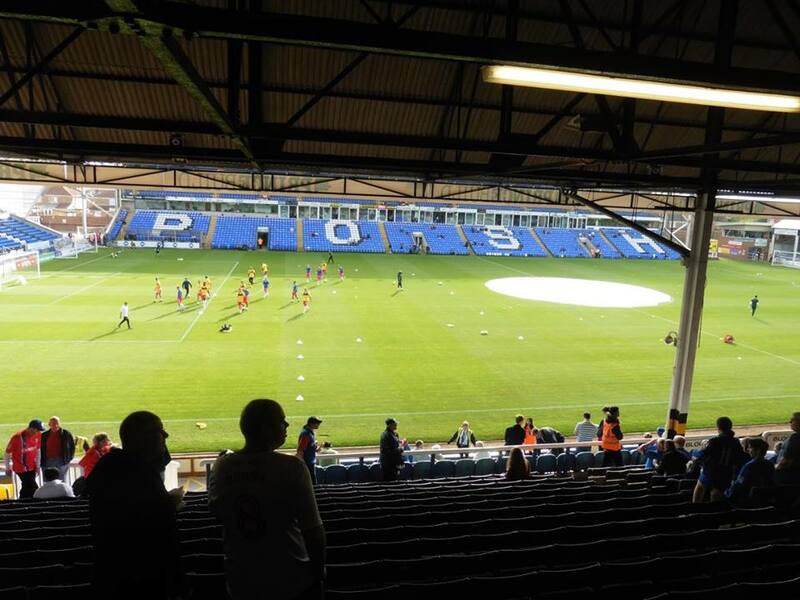 The Posh played in the Old Midland League. The club won the League on 6 occasions which included winning it 5 times in a row from 1956 to 1960. For the 1960-61 season, they were then elected to play in the Football League. The club then won the Football League Division 4 title in that season, winning the League on 66 points from 46 games. They beat Crystal Palace to the title by 2 points. In the following season in 1962, the club then finished 5th on 58 points. 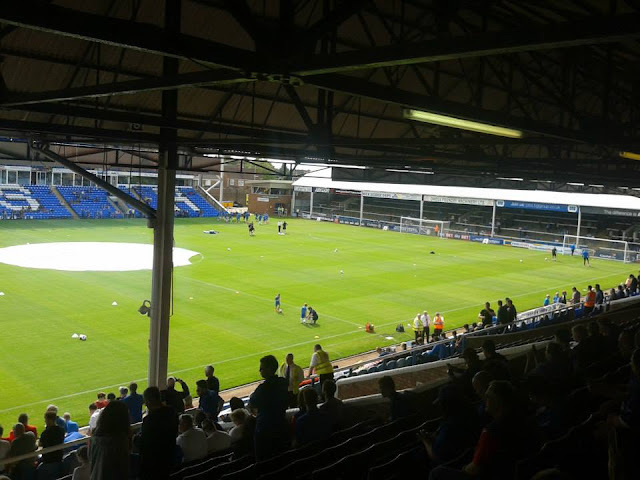 The eventual Champions were Portsmouth who finished 7 points above the Posh. 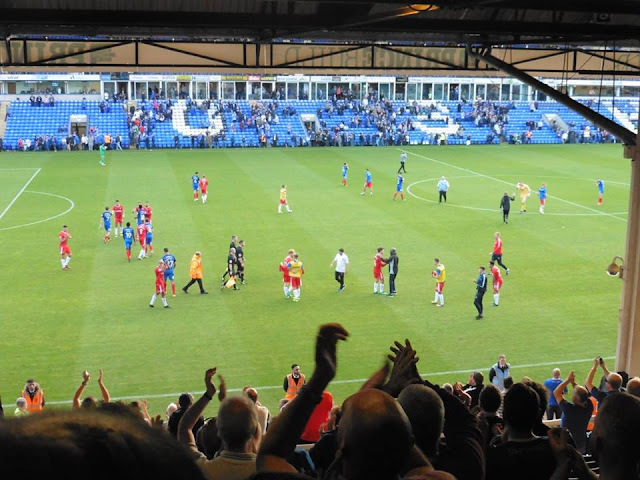 Posh's best FA Cup run came in 1965, reaching the Quarter Finals. 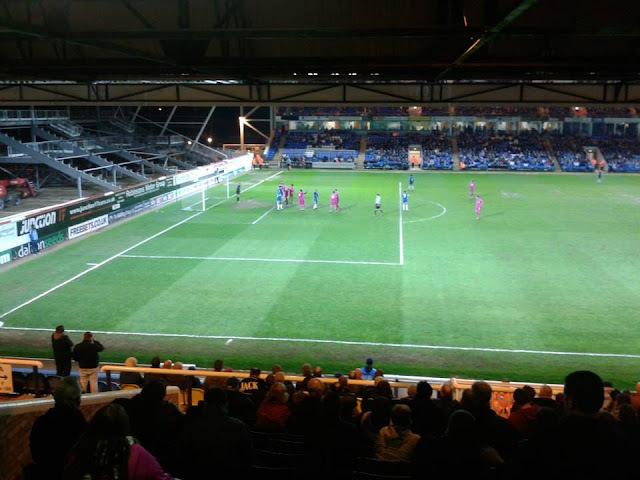 Posh then were knocked out by Chelsea who beat Posh 5-1. 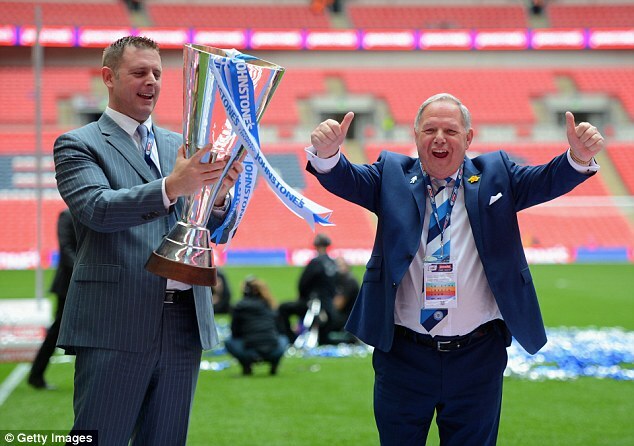 In the Play Offs, Peterborough have won the Play Off Final 3 times. 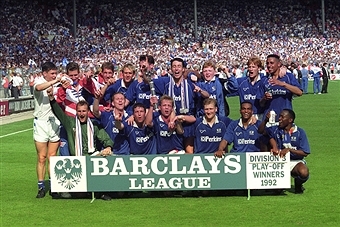 1st time was in 1992, when they beat Stockport County 2-1 at Wembley. 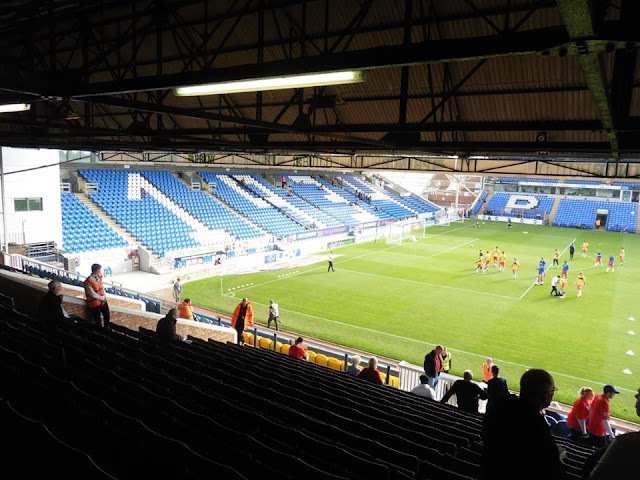 2nd time was in 2000, a 1-0 win over the old Darlington FC with Andy Clarke getting the winning goal and in 2011 a 3-0 win over Huddersfield Town at Old Trafford, Tommy Rowe, Craig Mackail-Smith and eventual boss Grant McCann with the goals. 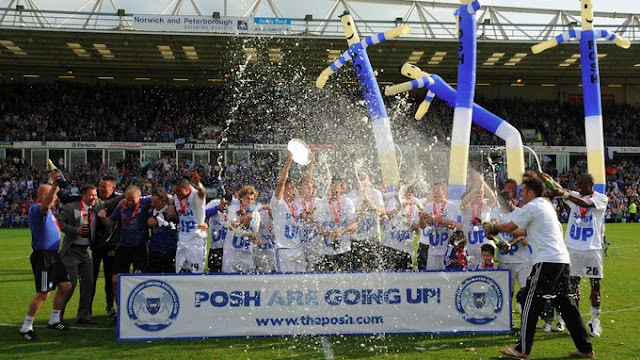 The Club are known as The Posh. 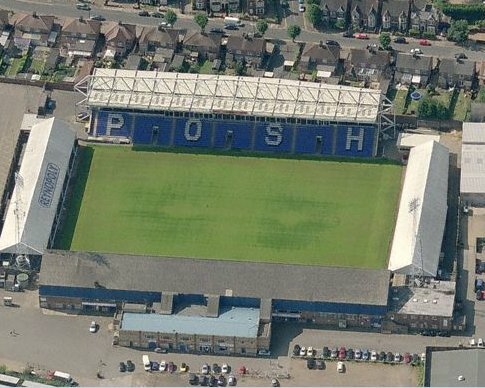 This is because Pat Tirell, who was in charge of the club's previous side Fletton United, also a previous user of the present club's ground London Road, announced in the close season of 1921 that he was looking for Posh players for a Posh team, and ever since then the club have always been known as The Posh. 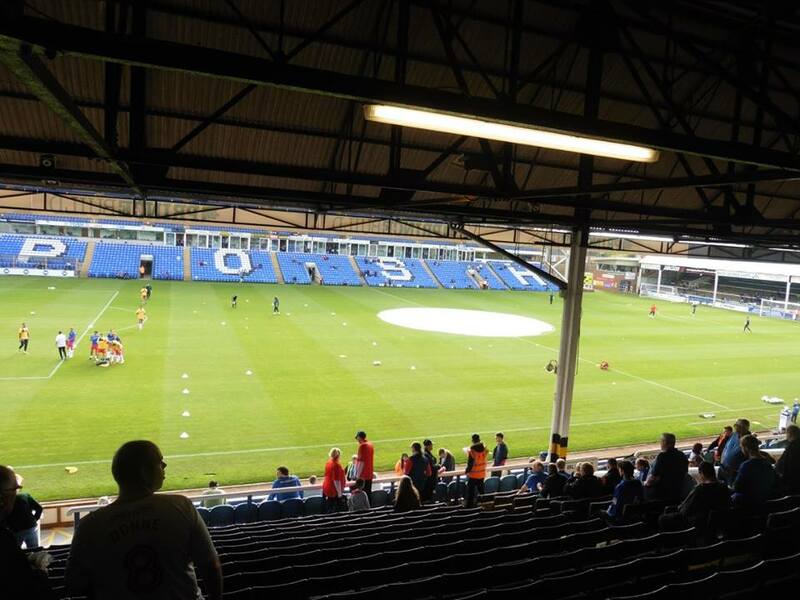 Peterborough's main rivals are the Cambridgeshire rivalry with Cambridge United. 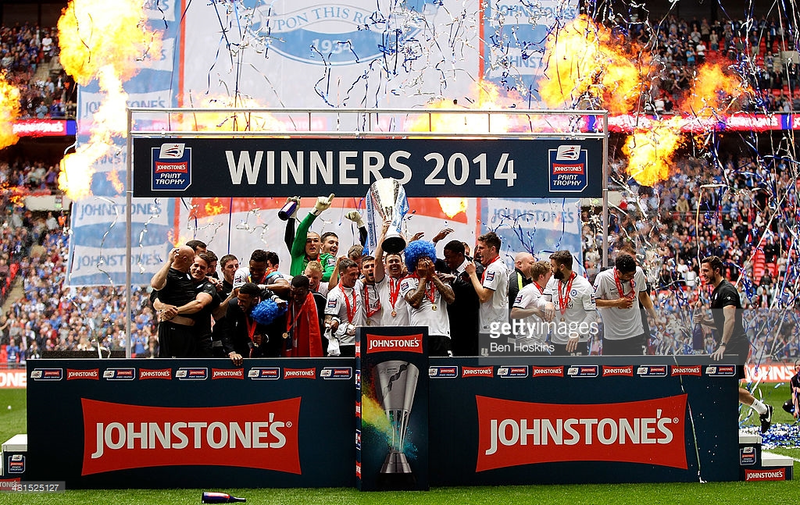 Also Northampton Town are considered to be rivals with The Posh. 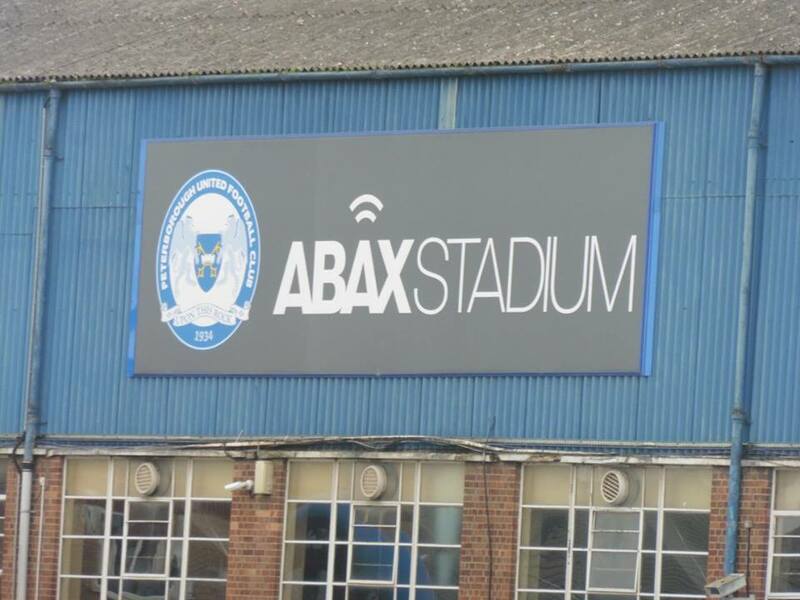 The club's ground The ABAX Stadium, or otherwise known as London Road as I know it, holds just over 15,000. Behind the goal in the home section is all terracing, other than that it's all seating. 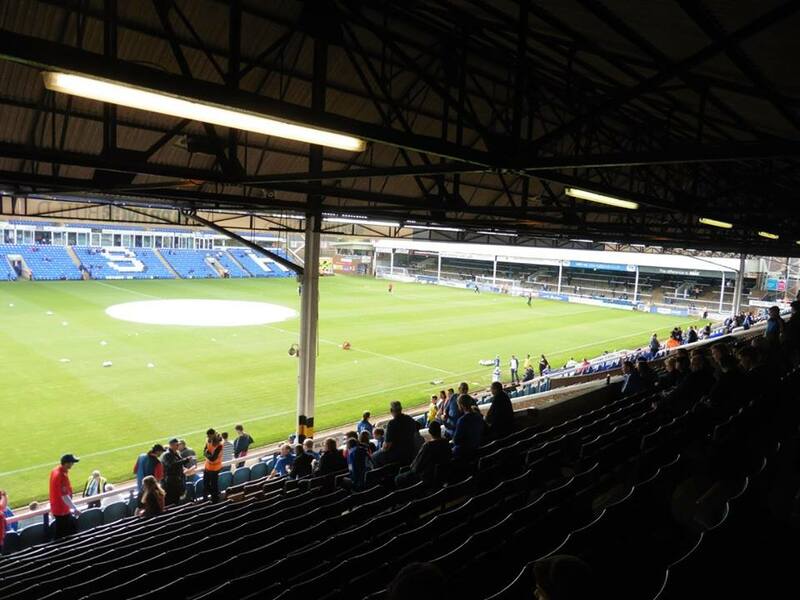 Away fans are housed in the Main Stand which is on the side of the pitch, which of just over 1,800 visiting supporters can be allocated. Typically the away fans are housed with wooden seats, but if you're like me, I stand at away games with Gillingham anyway mainly at the back. The ground is fairly easy to get to from Peterborough train station, I'd say about a 10-15 minute walk. My first visit to London Road came in 2014. We wasn't having the best of seasons at the time, although we were sitting in mid-table. It was our first season back in League One as the previous year we were Champions of League Two, so of course ticking off Peterborough at some point in the season was on the cards. I was slightly disappointed it was on a Tuesday night, but luckily I was still able to tick it off. We was heading into the game 2 wins in our last 5 games, with wins over Coventry at home, and a rare away win at Milton Keynes. Peterborough were heading into the game with not a great run of form themselves, only 2 wins in all competitions in the last 5 games. I don't remember too much about it except for I travelled on the coach to the game with a couple of others. I believe I got home about 1am or something like that the following morning. Pretty disappointing to lose, but when you're watching Gillingham play, it's something you get used to! 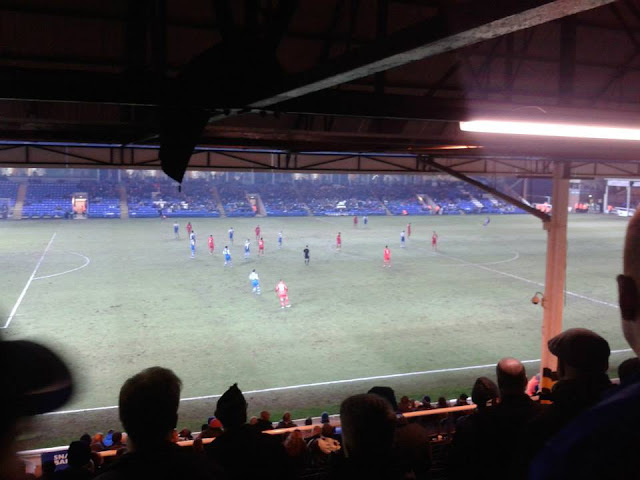 Since then, I have made other visits to London Road. 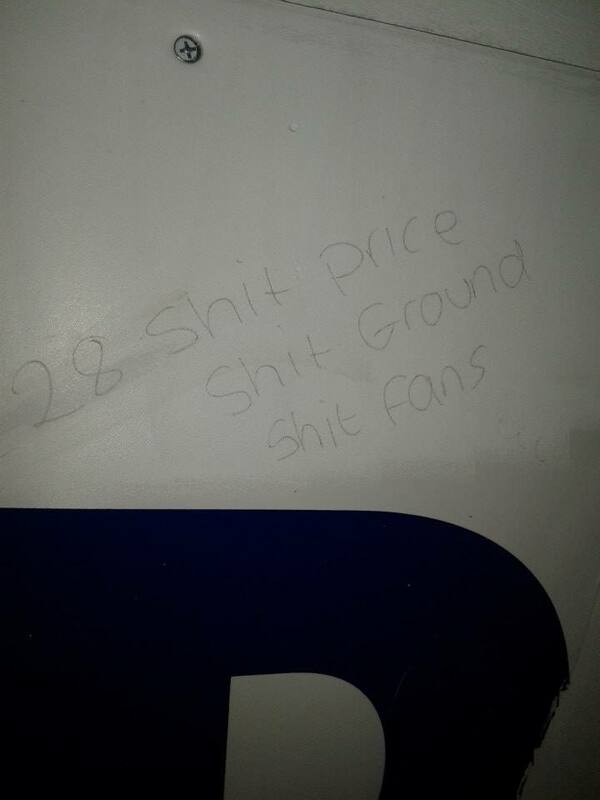 *This wasn't written by me, this was already on the wall at Peterborough when I took the picture. I was quite looking forward to this one. 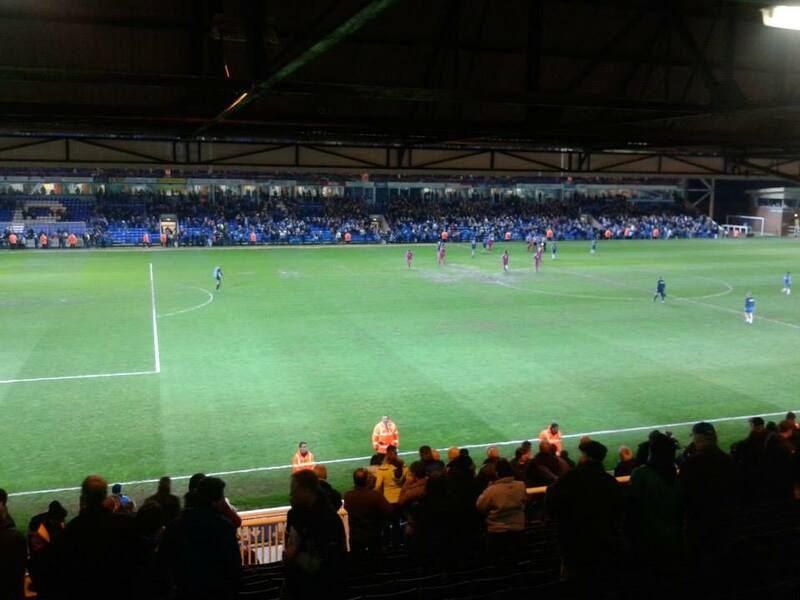 I hadn't been to Peterborough for a couple of years, I couldn't make last season as it was on Boxing Day and I had to work, but I didn't mind too much. 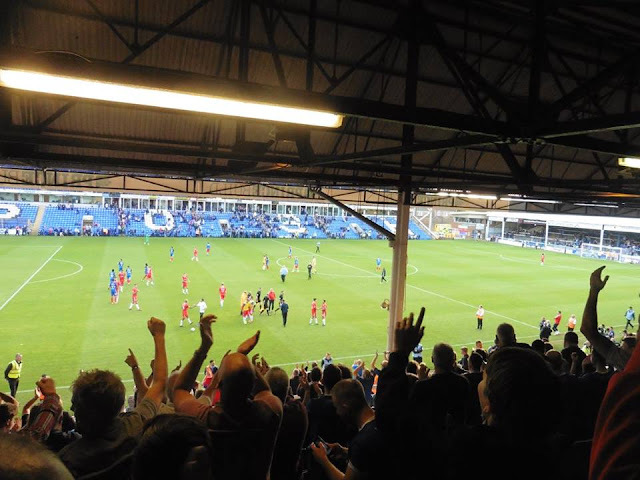 Peterborough in recent years has become one of my favourite away days, mainly because it's not too far from London and we don't usually do too bad there when I've only been there, only seen 1 defeat so far. Plus the blog needed some updating as well. During the week, I gave Peterborough Sports FC an email to double check to see if I could pop along and take some pics and with a quick response, they said it was absolutely fine which I was pleased with. I know they had a home game on the same day, so I wouldn't have been too surprised if they said no, but luckily they say it's fine, so all good. So after leaving home just after 9, I arrived into London around 9.45, and a quick tube ride from London Bridge to King's Cross, I then left King's Cross at 11 for Peterborough. I did have a slight fear as last time I was on the same very line, I ended up getting home at 6.20am from Burnley as I went via the Leeds - Peterborough line, but in the end it was all good anyway. I arrived into Peterborough about 11.50am. 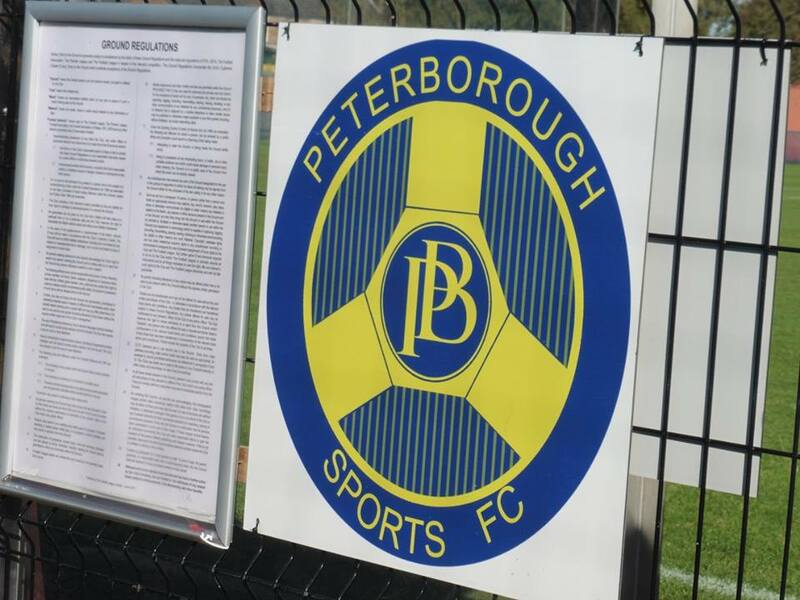 I took a fair stroll to Peterborough Sports FC which probably took me about 30 minutes to walk I'd say. I arrived to the ground about 12.20pm. So after arriving at the ground, there was a Players/Match Officials gate which was open, I walked in and luckily no one said anything, so I went in, went round the ground and took some pictures. I won't moan too much, but as there was the groundsman in the ground, he asked me why I was taking pictures, and I said to him I emailed the club during the week if I could take some pictures for my blog and they said it's fine, and he replied with "Oh, no one said anything to me" in a moody tone, but I walked off and that was that. I did get a bit annoyed with that as I'm only taking pictures of the ground, not like I was taking pictures outside celebrities houses. But ah well, can't please everyone in life. 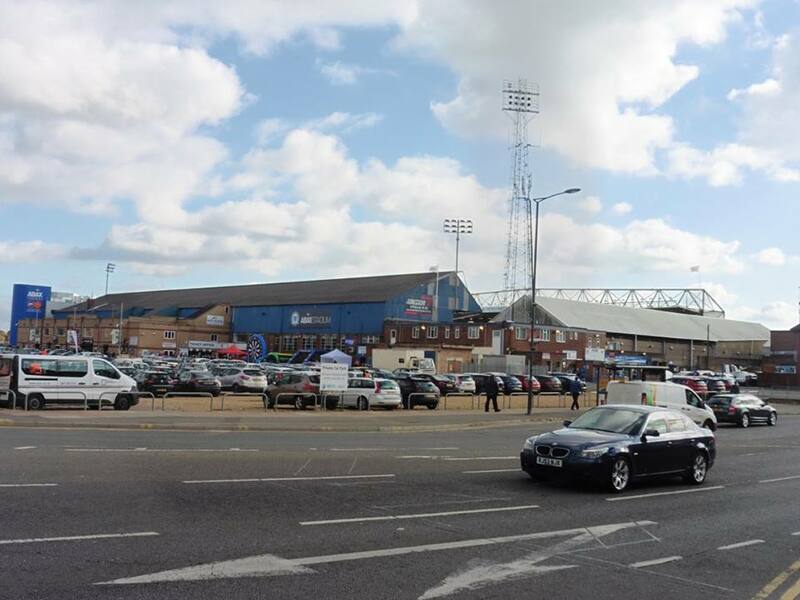 Anyway, after taking some pictures of Peterborough Sports, which I quite impressed with the ground I must say, I then went to Ladbrokes and put some bets on. After walking back towards the station then onto London Road, I arrived at London Road shortly after 2pm. The game itself isn't what I expected at all. Luckily during the week saw the departure of Director of Football and caretaker manager Peter Taylor which delighted my week. As Steve Lovell was in charge, I did expect a glimmer of hope as in the past, he has been known to play some good football. 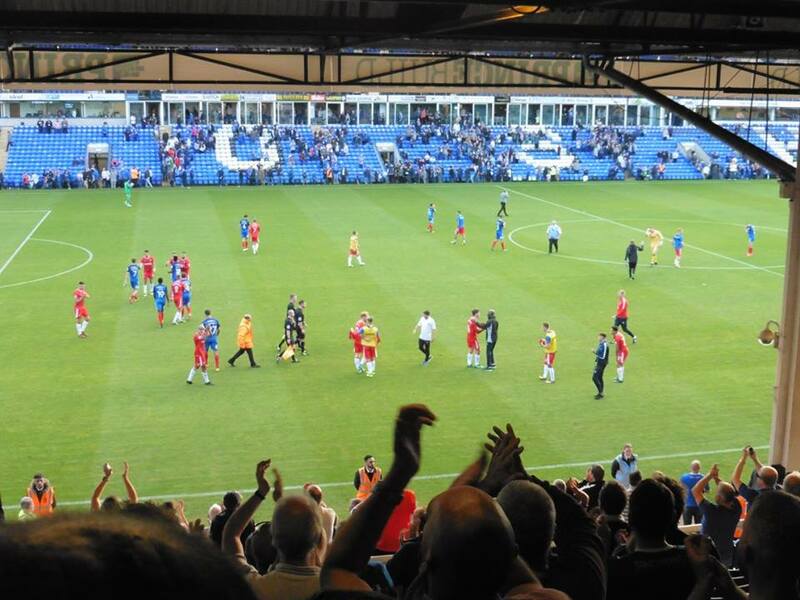 1st half was a brilliant display from Gillingham, the best all season so far. After chances weren't taken, luckily Lee Martin's shot which hit the post and crept in the net. 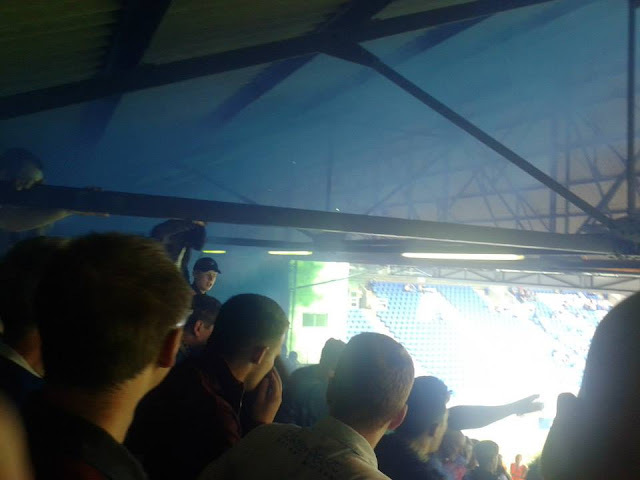 I couldn't see the goal that well due to the pole being in the way, but as you can tell, everyone going mental and even getting bundled. Love it haha. So half time blew, and we was 1-0 up half time against a side who were 5th in the League at the time. We could have been 2 or 3 up at half time had we taken our chances. 2nd half was a bit flat, Peterborough gave it a real go, hitting the post and the bar, but luckily we managed to hang on for our 2nd win of the season and 1st away win of the season as well. A cracking day. Afterwards, I arrived home just after 8pm which was good stuff. Should be an interesting week coming up with the FA Cup 1st Round draw on Monday night, and maybe a new manager coming in, who knows. We shall see. Onto Tuesday night now, followed by Saturday with 2 home games coming up. 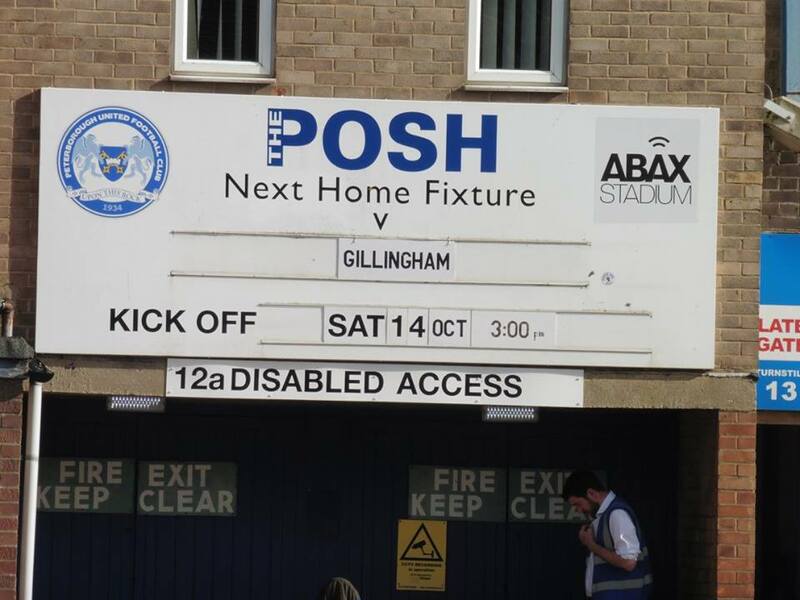 Up the Gills.